Lo-Temp Engineering, Inc. has been in business in Central Florida for over 20 years. Our company specializes in many areas of commercial and. 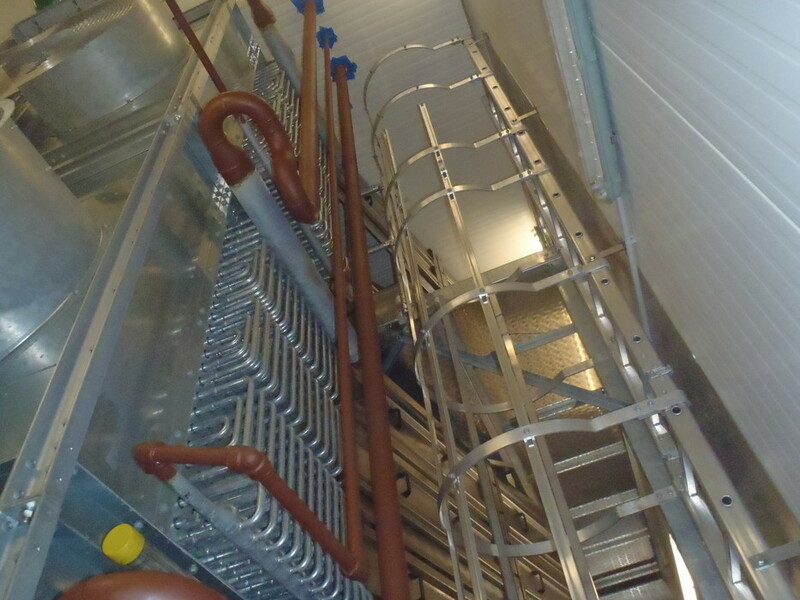 Industrial Air Conditioning as well as refrigeration including coolers, freezers, ice machines and bins. So please feel free to call Us for more information on our services and how we can assist you. Our current customers include several different attraction parks, restaurants, resorts, food plants, and many others. We offer a wide range of services. Also, we will be happy to provide a quote for a specific project. 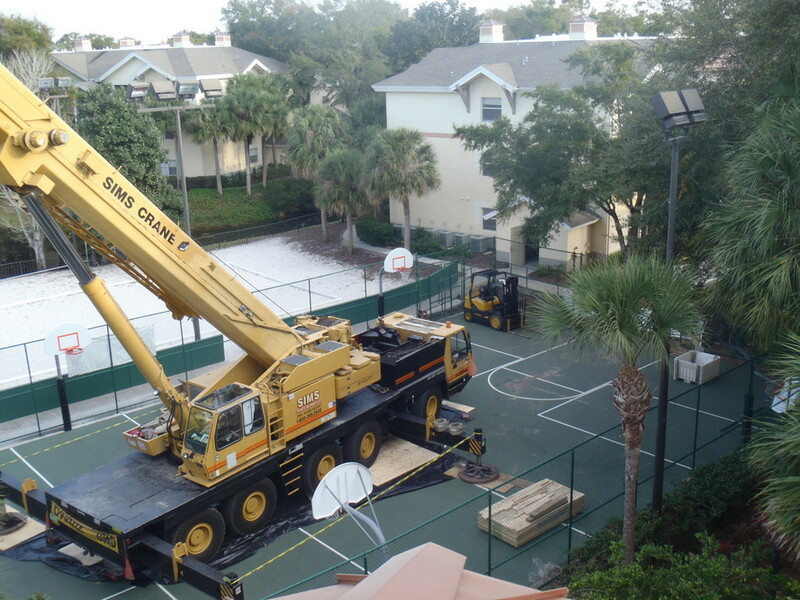 Lo-Temp Engineering, Inc. provides services for general maintenance, industrial and commercial customers in Florida. 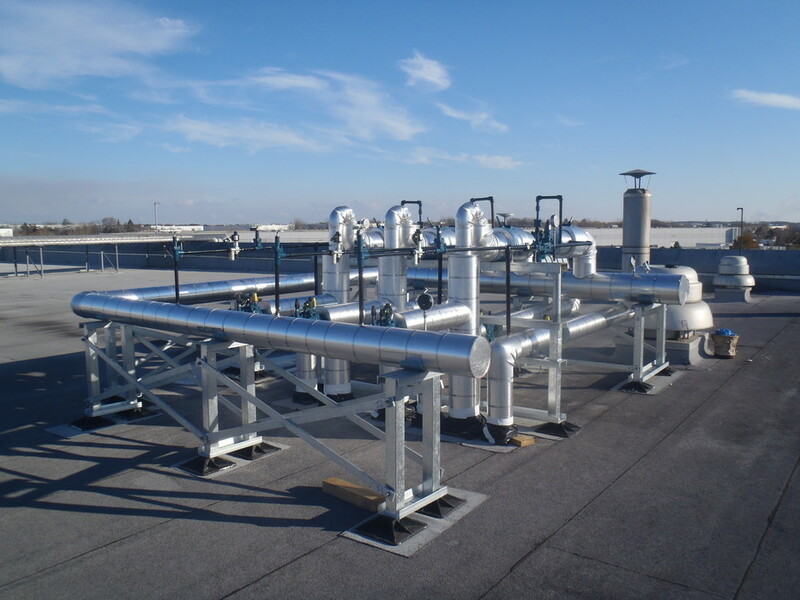 We are a licensed, state certified mechanical contracting firm handling the design and maintenance of cooling equipment for comfort, process and storage of product. 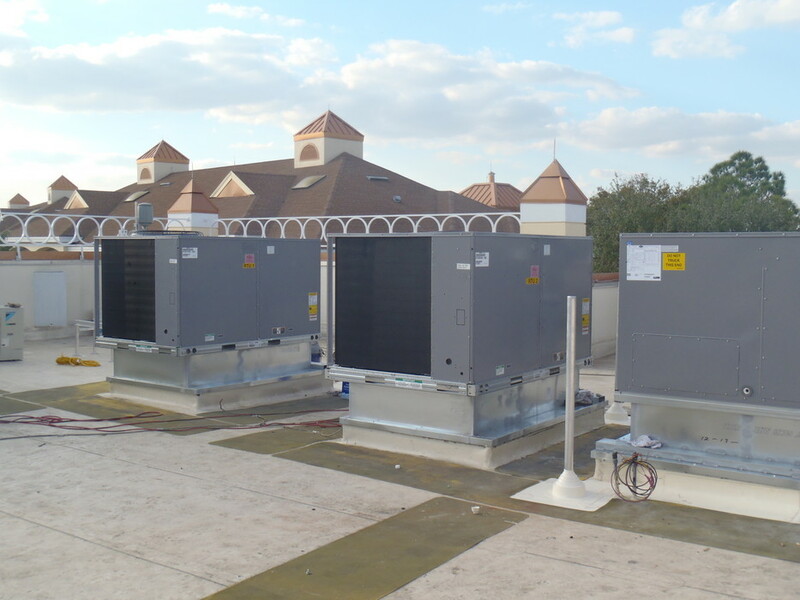 We handle several brands of cooling equipment and have over 40 years experience. Lo-Temp Engineering, Inc. performs all types of mechanical installations and service. We operate from a 10,000 square foot office/warehouse at 1001 Crown Park Circle, Winter Garden, FL. We specialize in refrigeration such as coolers, blast chillers, freezers, ice machines, bins and other critical applications of specialized cooling equipment. We have installations locally as well as all over the United States. We work on all Freon, Ammonia and Chilled Water Systems. Did you know that we not only sell and service Vogt ice machines but we also sell parts for Vogt machines? Give us a call today and we can deliver the part to you.